We’re delighted to welcome Lindsey McCracken as our new Head of HR. plans and ensure the attraction of high quality talent to complement the existing talented team. our consultants and a clear and structured career path as the business grows. 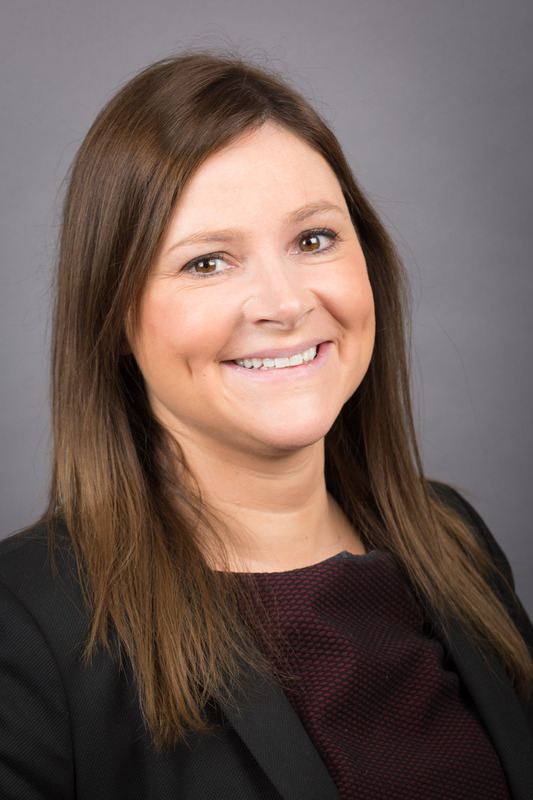 Lindsey is CIPD qualified and has over 15 years of experience working as a recruitment and HR professional, both in-house and within consultancies in London and Belfast. Within these roles, Lindsey managed client relationships with a range of significant global corporates and acted as a talent Partner to support their talent management strategies. Lindsey has already proven a fantastic, yet vital addition to our expanding team and we wish her all the best in her new role!